One Day Internationals, or ODI, as we commonly call it, is one of the most popular formats of cricket. It maintains the traditional focus on grammatically correct cricket, and, at the same time, is not as lengthy as Test cricket. One Day International cricket has seen some of the greatest cricketers who are skilled, focused, and knowledgeable about the game of cricket. 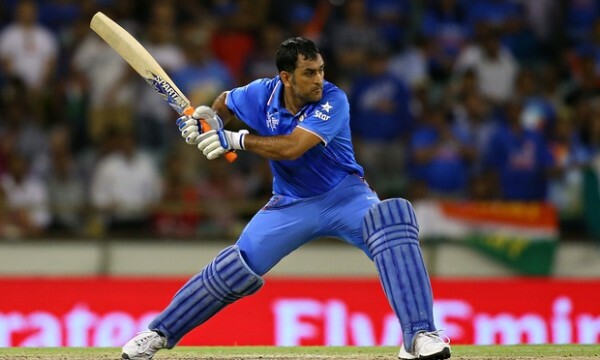 While some of these cricketers have shown their strength in batting, others have proven their prowess with the ball. 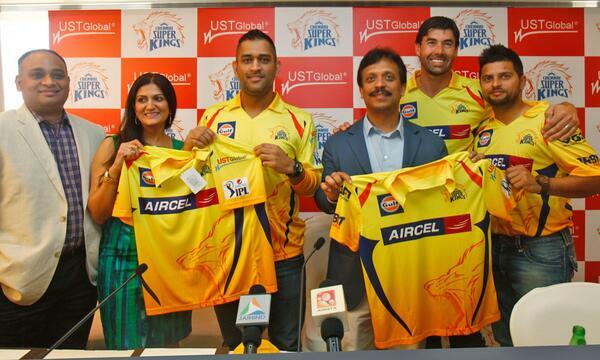 But, some rare players have won matches with their contributions as both bowlers, as well as batsmen. Let us take a look at the Top 10 Cricketers with 100 Runs and 100 Wickets in One day Internationals. Wasim Akram played a total of 356 international one day matches for the Pakistan national cricket team in his active cricket career between 1984 and 2003. He scored a total of 3717 runs and also took 502 wickets in his limited over career, and is inducted in the tenth place in our list of top 10 cricketers with 1000 runs and 100 wickets in one-day internationals. 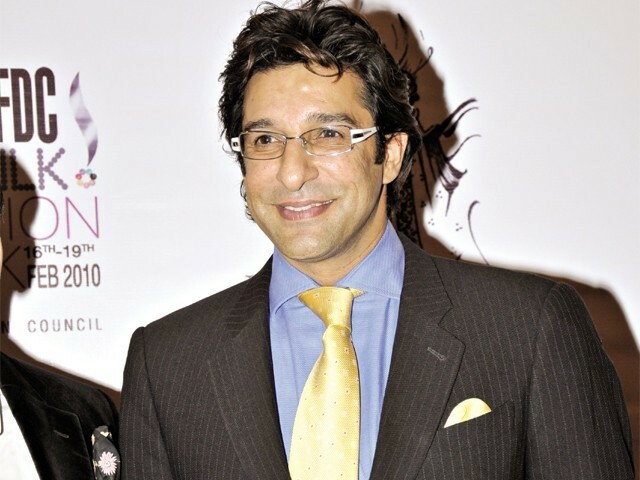 Wasim Akram achieved his highest score of 86 runs and has a batting average of 16.52 during his cricket career, but failed to achieve any century during his active one-day internationals career. He has a bowling average of 23.52 in international circuit and has also achieved his best bowling performance of 5/15 in limited over matches. Wasim Akram took 88 catches during his career and has achieved five-wicket-haul six times in international ODI format. 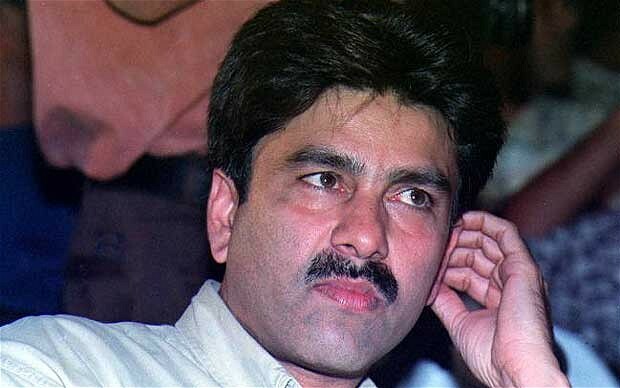 Manoj Prabhakar played a total of 130 international one day matches for the Indian national cricket team in his active cricket career between 1984 and 1996. 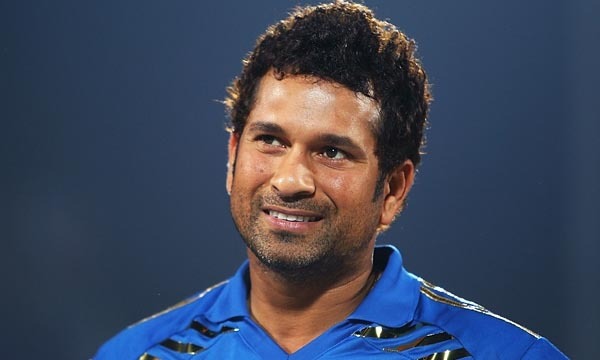 He scored a total of 1858 runs and also took 157 wickets in his limited over career, and is inducted in the ninth place in our list of top 10 cricketers with 1000 runs and 100 wickets in one-day internationals. Manoj Prabhakar achieved his highest score of 106 runs and has a batting average of 24.12 during his cricket career, and achieved 2 centuries for his team during his active one-day internationals career. He has a bowling average of 28.87 in international circuit and has also achieved his best bowling performance of 5/33 in limited over matches. Manoj Prabhakar took 27 catches during his career and has achieved five-wicket-haul twice in international ODI format. Aravinda de Silva played a total of 308 international one day matches for the Sri Lankan national cricket team in his active cricket career between 1984 and 2003. He scored a total of 9284 runs and also took 106 wickets in his limited over career, and is inducted in the eighth place in our list of top 10 cricketers with 1000 runs and 100 wickets in one-day internationals. Aravinda de Silva achieved his highest score of 145 runs and has a batting average of 34.90 during his cricket career, and achieved 11 centuries for his team during his active one-day internationals career. He has a bowling average of 39.40 in international circuit and has also achieved his best bowling performance of 4/30 in limited over matches. Aravinda de Silva took 95 catches during his career but failed to achieve any five-wicket-haul in international ODI format. Ravi Shastri played a total of 150 international one day matches for the Indian national cricket team in his active cricket career between 1981 and 1992. He scored a total of 3108 runs and also took 129 wickets in his limited over career, and is inducted in the seventh place in our list of top 10 cricketers with 1000 runs and 100 wickets in one-day internationals. 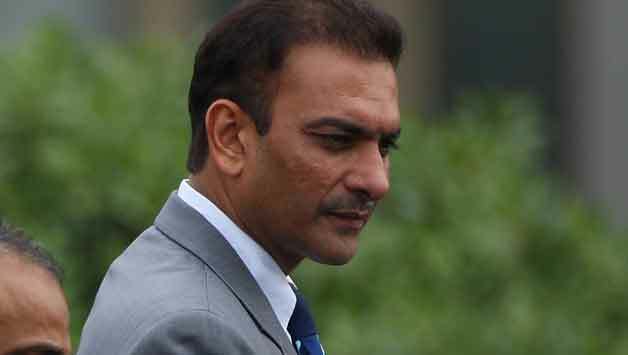 Ravi Shastri achieved his highest score of 109 runs and has a batting average of 29.04 during his cricket career, and achieved 4 centuries for his team during his active one-day internationals career. He has a bowling average of 36.04 in international circuit and has also achieved his best bowling performance of 5/15 in limited over matches. Ravi Shastri took 40 catches during his career and has achieved five-wicket-haul once in international ODI format. 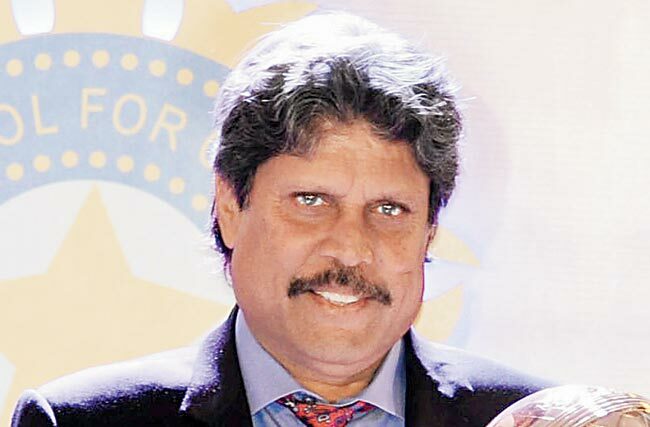 Kapil Dev played a total of 225 international one day matches for the Indian national cricket team in his active cricket career between 1978 and 1994. He scored a total of 3783 runs and also took 253 wickets in his limited over career, and is inducted in the sixth place in our list of top 10 cricketers with 1000 runs and 100 wickets in one-day internationals. Kapil Dev achieved his highest score of 175* runs and has a batting average of 23.79 during his cricket career, and achieved a century for his team during his active one-day internationals career. He has a bowling average of 27.45 in international circuit and has also achieved his best bowling performance of 5/43 in limited over matches. Kapil Dev took 71 catches during his career and has achieved five-wicket-haul once in international ODI format. Mudassar Nazar played a total of 122 international one day matches for the Pakistan national cricket team in his active cricket career between 1977 and 1989. He scored a total of 2653 runs and also took 111 wickets in his limited over career, and is inducted in the fifth place in our list of top 10 cricketers with 1000 runs and 100 wickets in one-day internationals. 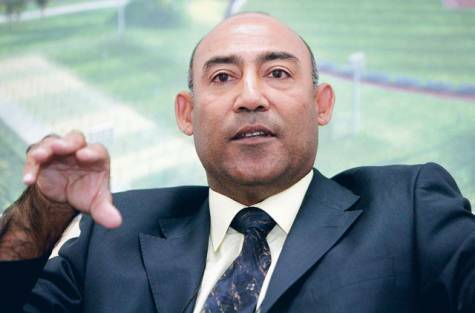 Mudassar Nazar achieved his highest score of 95 runs and has a batting average of 25.26 during his cricket career, but failed to achieve any century during his active one-day internationals career. He has a bowling average of 30.91 in international circuit and has also achieved his best bowling performance of 5/28 in limited over matches. Mudassar Nazar took 21 catches during his career and has achieved five-wicket-haul once in international ODI format. 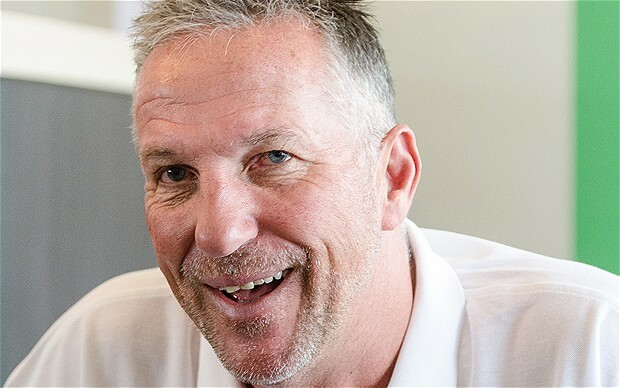 Sir Ian Botham played a total of 116 international one day matches for the England national cricket team in his active cricket career between 1976 and 1992. He scored a total of 2113 runs and also took 145 wickets in his limited over career, and is inducted in the fourth place in our list of top 10 cricketers with 1000 runs and 100 wickets in one-day internationals. Ian Botham achieved his highest score of 79 runs and has a batting average of 23.21 during his cricket career, but failed to achieve any century during his active one-day internationals career. He has a bowling average of 28.54 in international circuit and has also achieved his best bowling performance of 4/31 in limited over matches. Sir Ian Botham took 36 catches during his career but failed to achieve any five-wicket-haul in international ODI format. 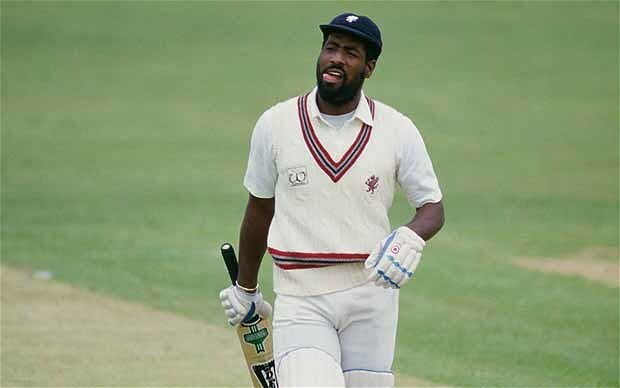 Sir Viv Richards played a total of 187 international one day matches for the West Indies national cricket team in his active cricket career between 1975 and 1991. He scored a total of 6721 runs and also took 118 wickets in his limited over career, and is inducted in the third place in our list of top 10 cricketers with 1000 runs and 100 wickets in one-day internationals. Viv Richards achieved his highest score of 189* runs and has a batting average of 47.00 during his cricket career, and achieved 11 centuries for his team during his active one-day internationals career. He has a bowling average of 35.83 in international circuit and has also achieved his best bowling performance of 6/41 in limited over matches. Sir Viv Richards took exact 100 catches during his career and has achieved five-wicket-haul twice in international ODI format. Imran Khan played a total of 175 international one day matches for the Pakistan national cricket team in his active cricket career between 1974 and 1992. He scored a total of 3709 runs and also took 182 wickets in his limited over career, and is inducted in the second place in our list of top 10 cricketers with 1000 runs and 100 wickets in one-day internationals. 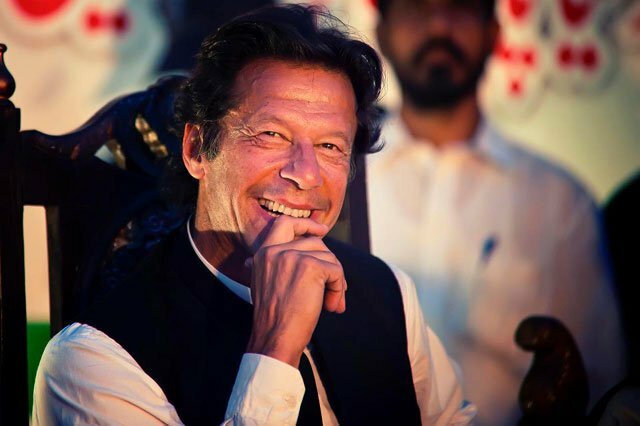 Imran Khan achieved his highest score of 102* runs and has a batting average of 33.41 during his cricket career, and achieved a century for his team during his active one-day internationals career. He has a bowling average of 26.61 in international circuit and has also achieved his best bowling performance of 6/14 in limited over matches. Imran Khan took 36 catches during his career and has achieved five-wicket-haul once in international ODI format. Sir Richard Hadlee played a total of 115 international one day matches for the New Zealand national cricket team in his active cricket career between 1973 and 1990. He scored a total of 1751 runs and also took 158 wickets in his limited over career, and is inducted in the top place in our list of top 10 cricketers with 1000 runs and 100 wickets in one-day internationals. Richard Hadlee achieved his highest score of 79 runs and has a batting average of 21.61 during his cricket career, but failed to achieve any century during his active one-day internationals career. He has a bowling average of 21.56 in international circuit and has also achieved his best bowling performance of 5/25 in limited over matches. 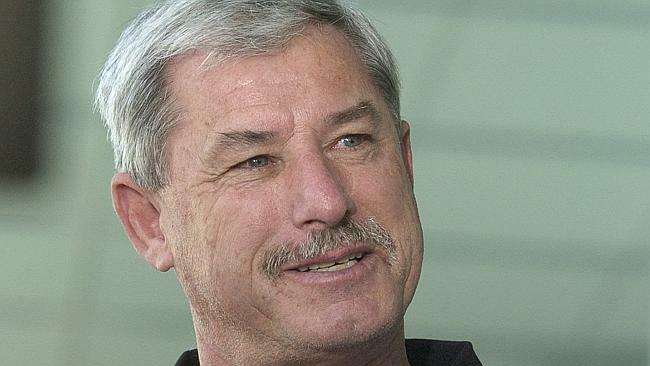 Sir Richard Hadlee took 27 catches during his career and has achieved five-wicket-haul five times in international ODI format. These rarely talented players have made magic with the bat, as well as the ball. They have created moments that are significant in the history of the sport of cricket. They have set records that young players of today look up to and draw inspiration from.